Booking a location for a wedding can be difficult. There are so many choices, and it can be hard to know which will capture the feeling you are hoping to create for on your special day. Imagine this: A picturesque, literary town with Spanish style heritage buildings and sweet walkways leading to local eateries and book stores. It's surrounded by some of the world's most beautiful vistas, and clean, crisp air. Salinas is a town in California that Steinbeck called home, and the city itself preserves his legacy. You can have your ceremony down by the beach, surrounded by white sand and beautiful rolling waves. You can have a ceremony near a local vineyard with a view of the hills. 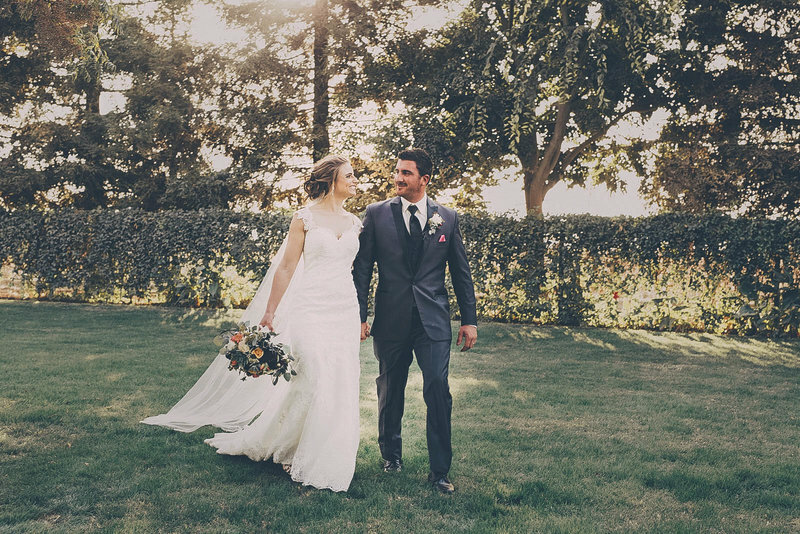 You can choose to hold a wedding outside, and move indoors to one of the local reception areas, restaurants, or ballrooms, or you can choose to dance the night away surrounded by trees and greenery. There are historic buildings, old barns, beautiful houses, and multitudes of gardens all over the city. For your guests, there is plenty to do before and after your wedding. They can stay in local bed and breakfasts or vacation rentals close to the water. They can do some shopping in the downtown and surrounding areas. There's also no shortage of wonderful places to eat and little corners to explore. Even just walking around in Salinas feels like magic, so your guests will wake up every day feeling good and excited to share in your big day with you. As the sun comes up in the morning, or as it sets in the evening, everyone will be able to find things to do that inspire them. Salinas is also close to other beautiful cities like Monterey and Carmel by the Sea. You could almost honeymoon in the same place you get married, as everything here is connected and each part of the area is just as beautiful as the next. You can taste craft beer, visit a winery, head over to the zoo or aquarium, hike in some of the most beautiful forests, or just spend the day at the beach. Since the weather is beautiful almost year round, indoor and outdoor weddings will be easy to plan. You can count on the perfect weather backdrop when it comes to your wedding plans. Each moment is a memory that you will cherish with your partner, your friends, and your family. A Salinas wedding is the perfect way to enjoy those moments.